DAVID PETROFF advises emerging and industry leading companies on intellectual property issues with a focus on complex technologies. He is a registered patent attorney licensed to practice before the U.S. Patent and Trademark Office with a technical degree and practical experience in electrical engineering. His practice focuses on patent prosecution, inter partes review (IPR), litigation, opinion of counsel and agreements. David has represented companies on all aspects of patent litigation and IPR disputes in diverse technologies such as medical devices, computer hardware / software and electromechanical systems. He has represented companies in 20 IPRs before the Patent Trial and Appeal Board, including a complete win for a patent owner where all of the instituted claims were found to be patentable and later upheld by the Court of Appeals for the Federal Circuit. 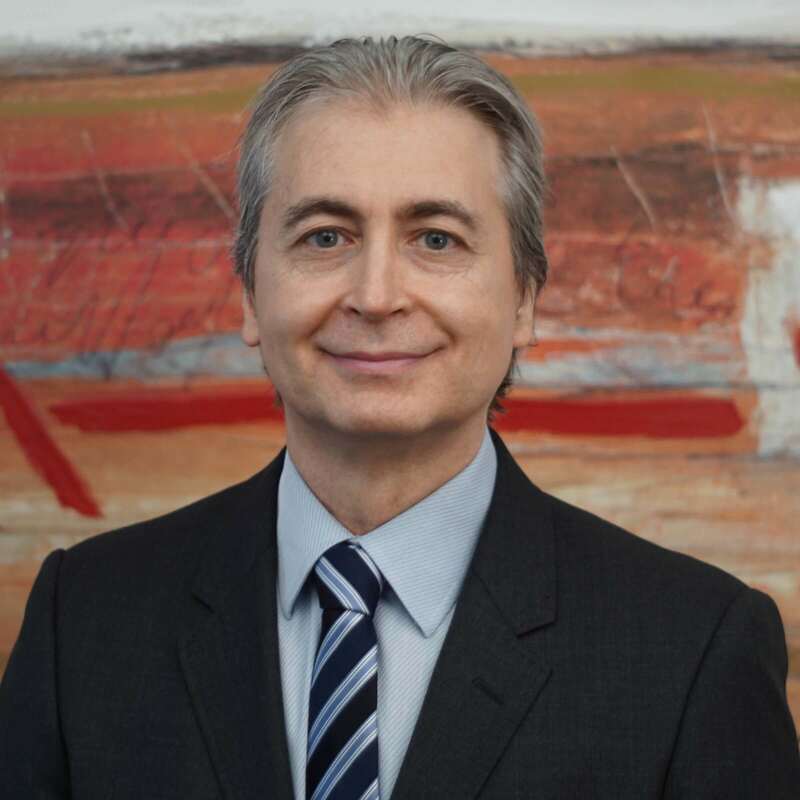 In addition, David has experience in global patent portfolio development and management including patent preparation, prosecution and appeals for computer hardware, software and mechanical technologies. Combining his legal, engineering and corporate experience he has assisted companies in developing and implementing corporate policies and procedures across business functions, such as marketing, engineering, and product teams for intellectual property identification and protection. His practice involves rendering opinions evaluating patentability, freedom to operate, infringement, validity and due diligence. As part of counseling clients on intellectual property protection, David advises clients on intellectual property licenses and related agreements. David has advised companies on intellectual property matters in technologies such as digital rights management, cryptography, operating systems, RF systems, analog systems, data storage, storage area networks, E-commerce, Internet systems, CAD, computer automated machines, mechanical systems and medical devices. Before joining Davidson Davidson and Kappel, David was an IP lawyer at Kaye Scholer, an engineer at Collins Defense Communications of Rockwell International and a project manager at General Electric Canada. His technical experience as an engineer involved software development, processor based hardware design, analog and digital circuit design, along with RF systems, laser systems, and product testing and repair. David is a member of several professional legal and technology organizations. To name a few, he is a member of the State Bar of New York, United States Patent and Trademark Office, United States Court of Appeals for the Federal Circuit, Professional Engineers of Ontario, and Institute of Electrical and Electronic Engineers.